My daughter was very sensitive and only pampers didnt break her out. 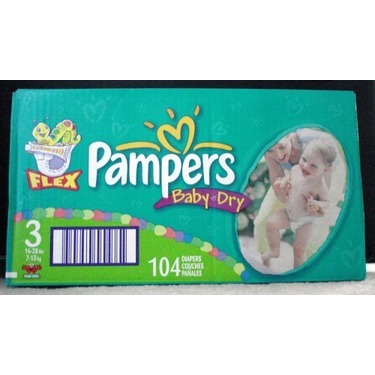 These diapers are soft cloth like feel on the outside. 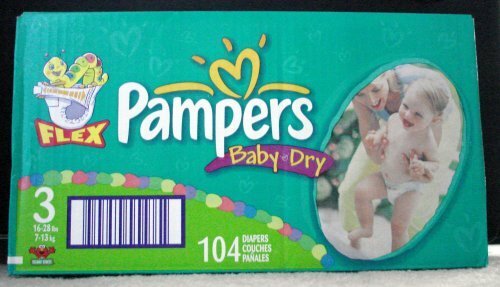 They are super absorbent and didnt leak through the night. They hold a lot of liquid. 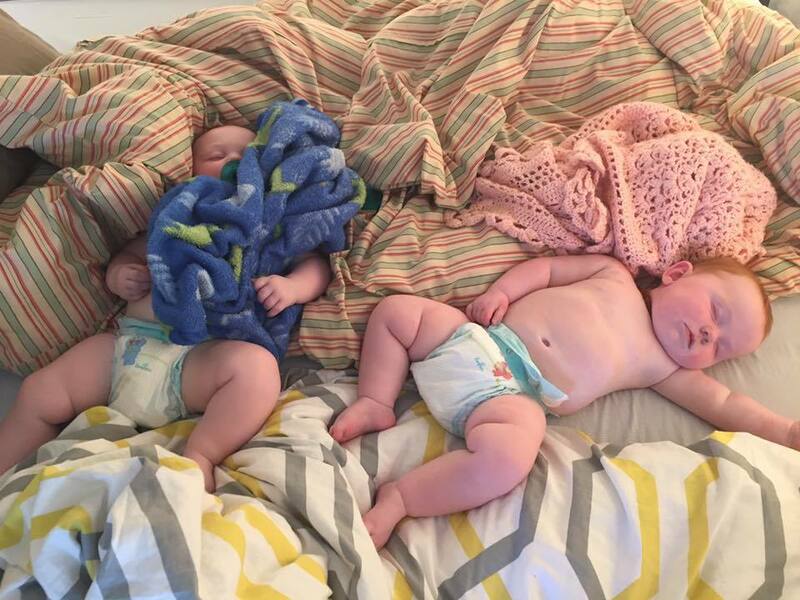 Once I forgot to change my DD's diaper in the middle of the night so we went till morning. It was super full but no likeage. On another occasion it leaked a little without even being full. In fact I think it was juns one wee in there and when the second wee came it came right up in the back lol :) idk how that happened. Anyways I like that they are very light and thin. I love the way the stay away from babies skin!! Awesome at nighttime! They equally work as well for the girls as they did for the boys. Most brands either target boys or girls Pampers Baby Dry did Amazing for both equally the same daytime and nighttime. 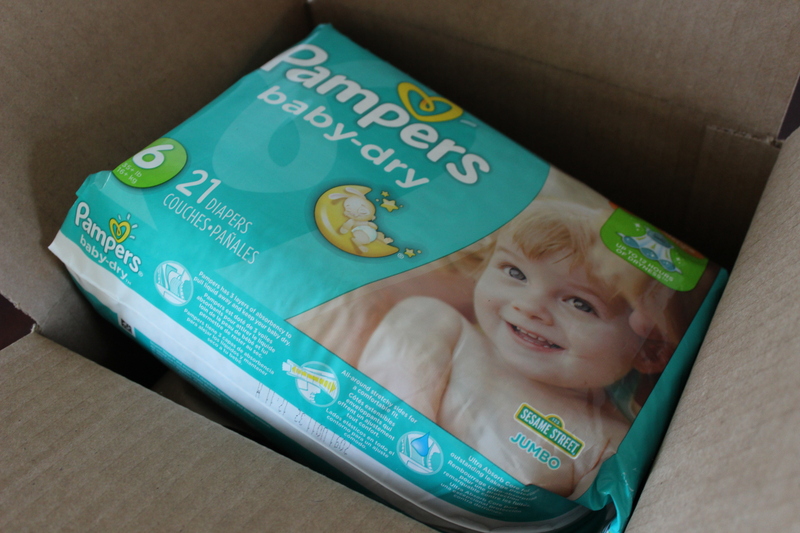 I was surprised with how soft Pampers Baby Dry are on the inside. These have a great fit and hold up really well overnight without any leaks I will definitely be using these for my baby. 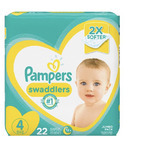 With my kids I never uses Pampers, but with my grand babies I do. I wish I would have with my kids. 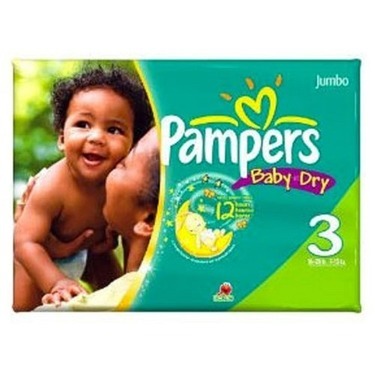 I absolutely love Pampers. 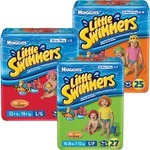 Great product and always so cute. 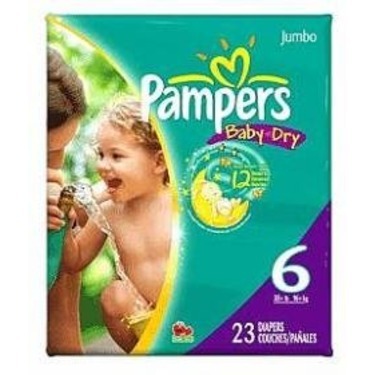 Pampers is the only diaper that doesn't break my daughter out! 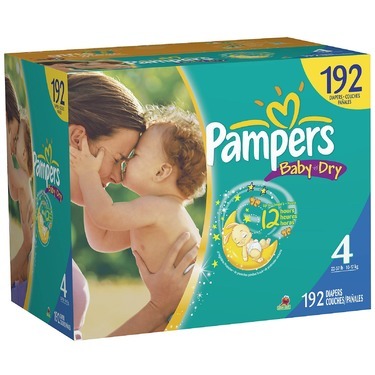 They are also my most favorite, the absorbency is AMAZING I have yet to have a leak with these and my daughter is a heavy wetter at night. 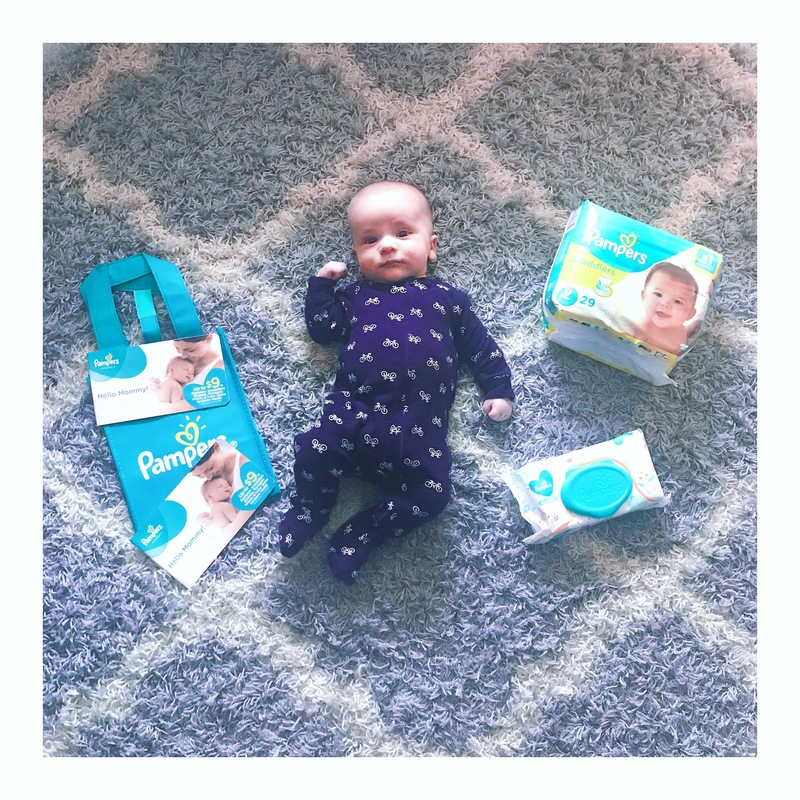 The smell of these diapers is also great, I was worried that the perfume or whatever they use to make them smell good would react to my daughters sensitive skin but it didn't at all, instead it masks the smells of dirty diapers! 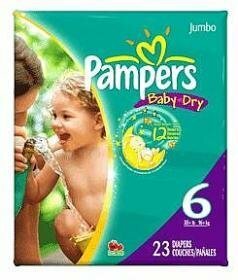 We have been using pampers baby dry on my son since he was a month old. He's now 7 months and I've tried using other diapers but they just leak all over the place. 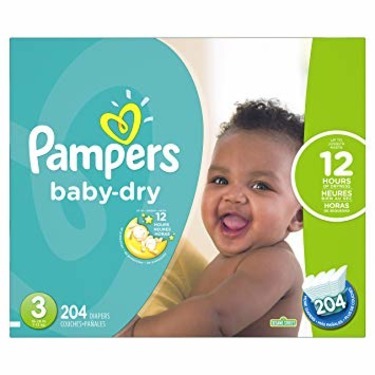 We never have leaks in his baby dry diapers and when we do we know it's time to size up! Pampers disposable diapers are without a doubt the best diaper manufactured for babies. The diaper in itself does everything it should such as, very absotbant. Where my baby is dry when changed,flexible,style even the fragrance of the diaper smells good. The best thing is that they DON'T LEAK!! 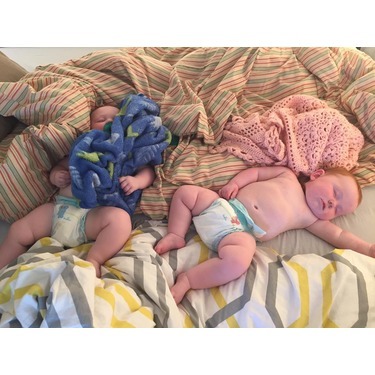 Each time they change the diaper it's just even more impressive. 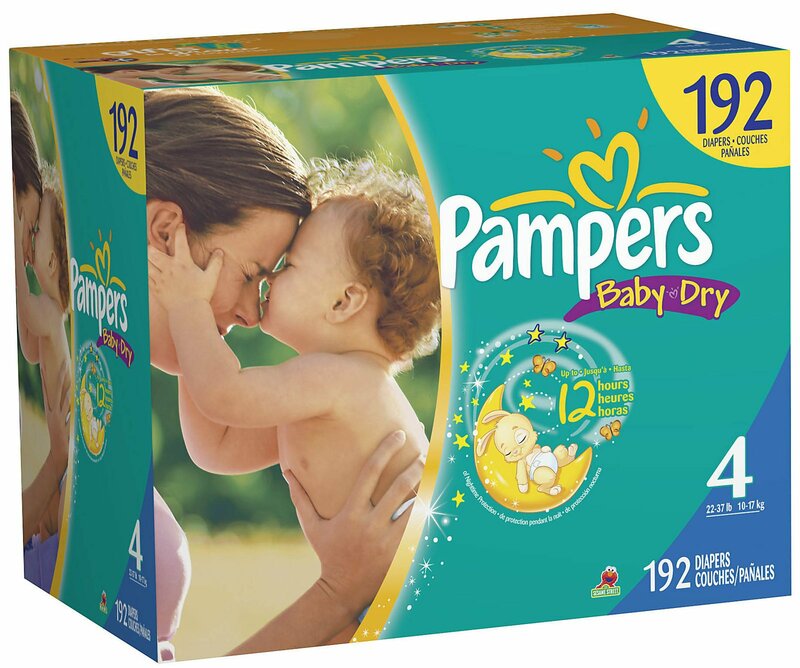 It’s the best diaper on the market. 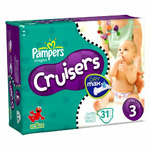 After having three kids and trying every brand of diapers out there I would only buy Pampers for my very active kids! !